Posted 14 December 2017 by Sam Brickley & filed under Articles, Business, Design, Money, Technology. 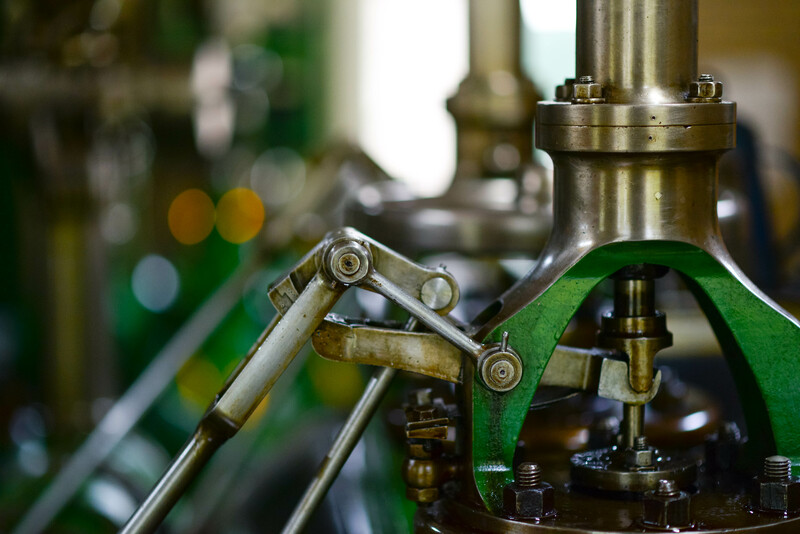 If you are working in the manufacturing industry, one of the biggest tasks you will face when you open up for working is choosing the machines you will use for the production of products. It can sometimes be difficult to identify the best machine for your production line, and we often end up going for something which is way overpriced or which may not fit exactly what we need them for. Anyone who is trying to sell machine tools will of course end up telling you how amazing their product is and how you should buy everything from them because they will all work better as a set. The thing is, these companies won’t point out the bad points and they won’t necessarily give you advice on the type of machine you need. When you are going to look for a machine for your factory, you need to first meet up with the seller, as well as anyone who will be running the machine and maintaining it the reason for this is to get advice about exactly what you need and what the requirements are for the machine you need. Once you have written up a list and consulted with the relevant people, you need to take some time to rank each element in terms of how important it is to the production of the product. Once you’ve ranked it, you can then begin to research different machine sellers with these requirements in mind. Find a few different options of machines and then input their stats alongside your ideals into a spreadsheet, by extrapolating the data you will be able to really see which machine harbours more of the requirements you need. You can also add in what if scenarios to see how each of the machines will cope with certain weights, force and speeds. This will allow you to compare the machines on a detailed level and in turn end up with a clear winner. If you don’t have the knowhow or time to go through this rigorous process you can instead go and see the machines in person and get a feel for them. Sometimes, like when you are choosing a car, looking at the machine and inspecting it with your eyes is the best way to determine if the machine is for you. Ideally though, you would have already done some calculations with the machines prior to viewing them in person. It could be that you have a couple of top options, and the only way you will be able to decide is by seeing the object for yourself.